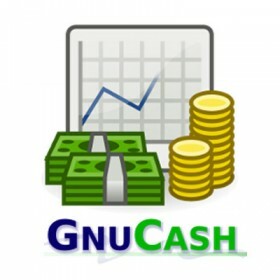 GnuCash is a open source accounting software program that implements a double-entry bookkeeping system. It was initially aimed at developing capabilities similar to Intuit, Inc.'s Quicken application, but also has features for small business accounting. Recent development has been focused on adapting to modern desktop support-library requirements. GnuCash is part of the GNU Project, and runs on Linux, OpenBSD, FreeBSD, Solaris, Mac OS X, and other Unix-like platforms. A Microsoft Windows (2000 or newer) port was made available starting with the 2.2.0 series.